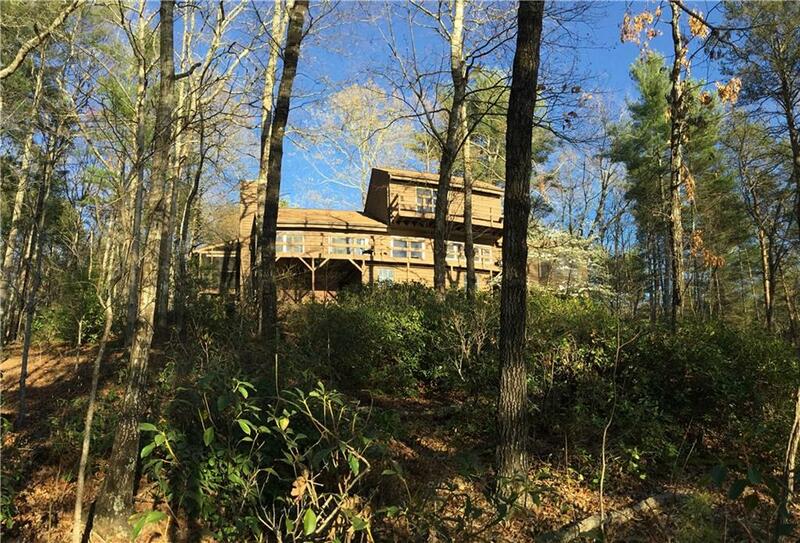 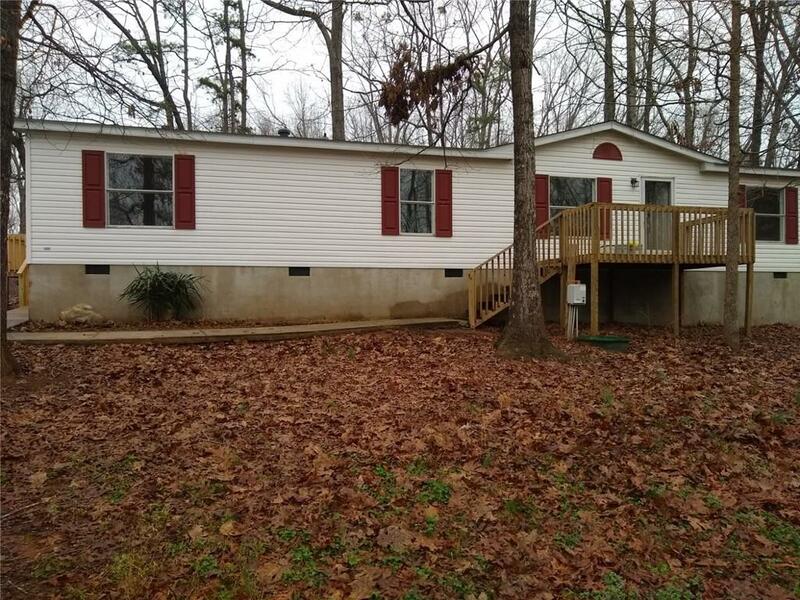 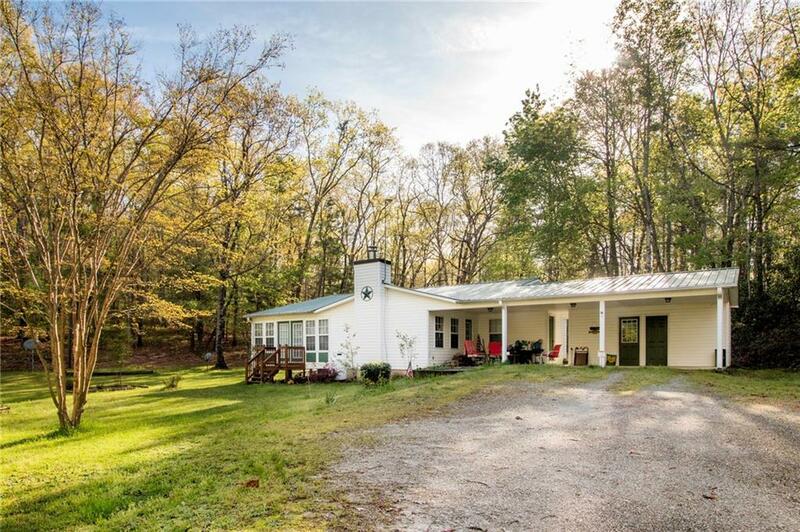 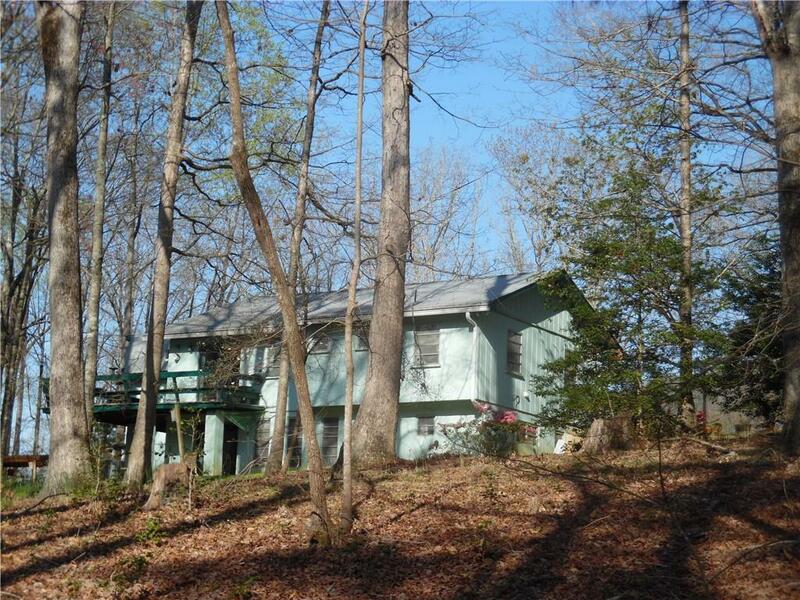 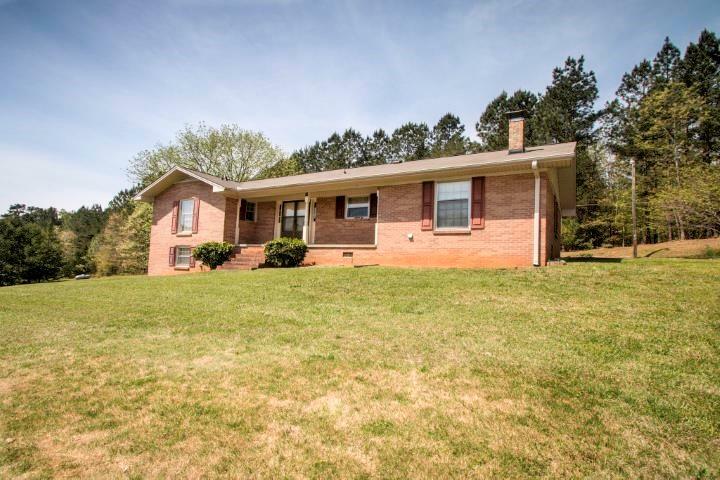 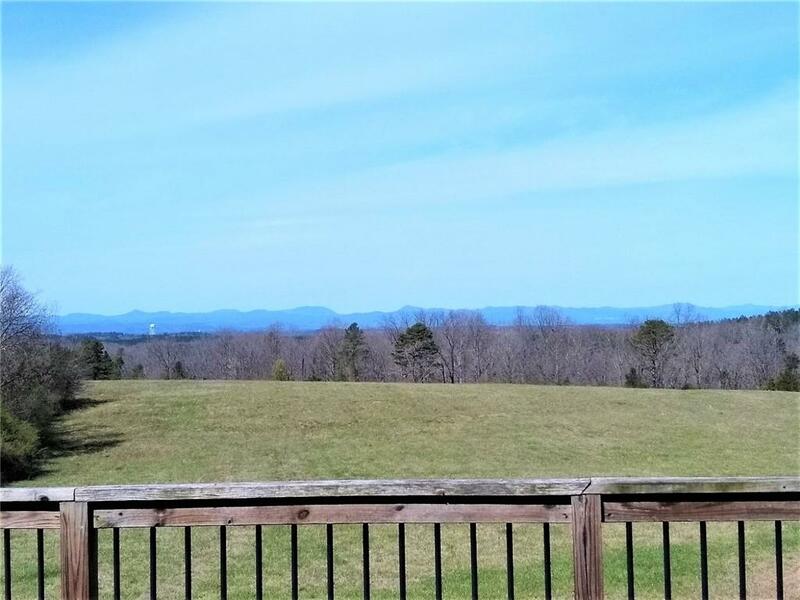 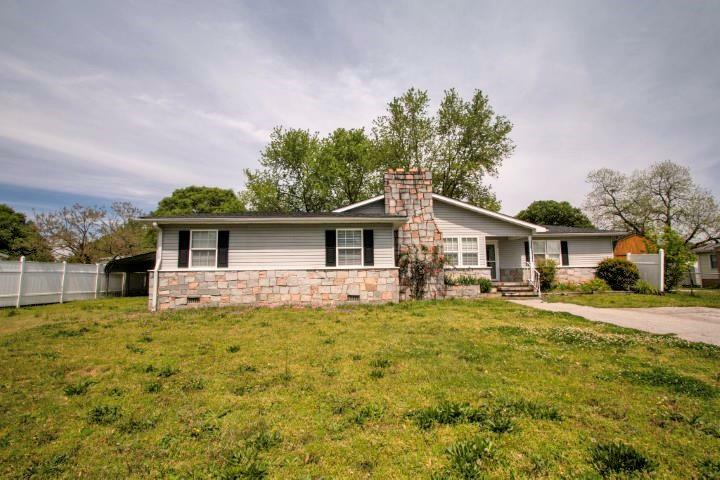 Chattooga Lake is a 45 acres private lake in a gated community. 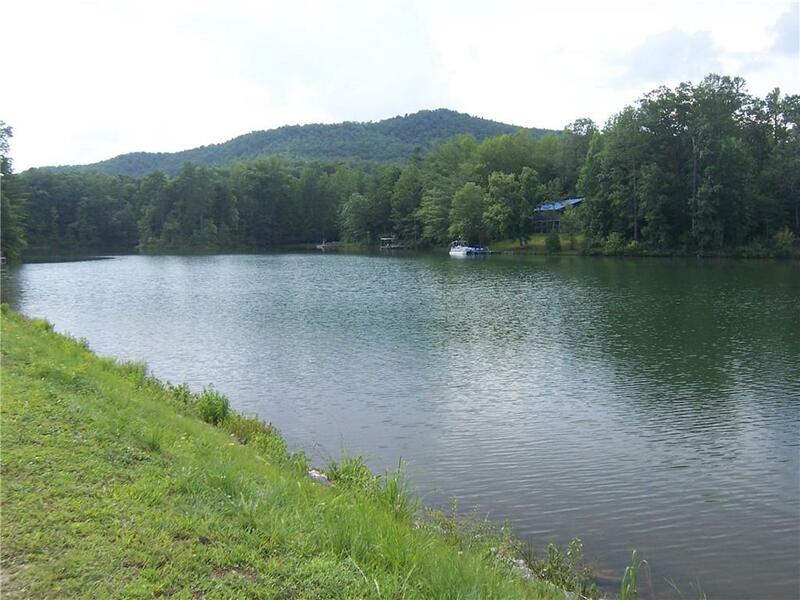 This is a great fishing, canoeing and kayaking lake. 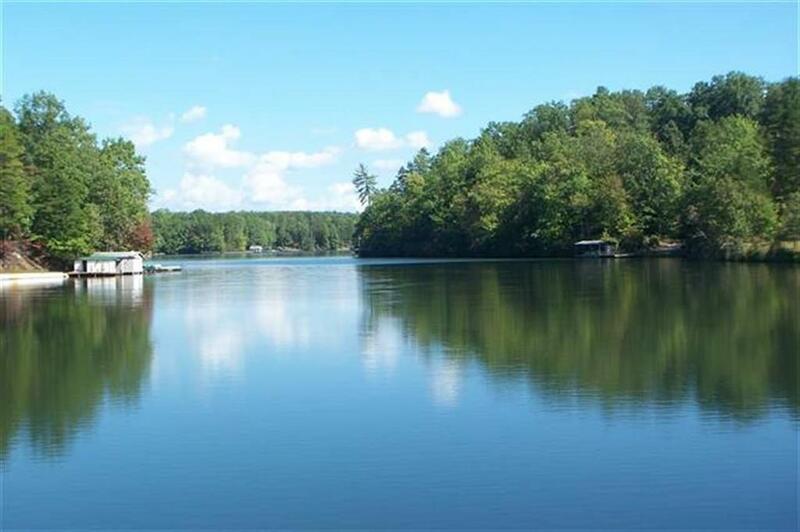 The lake was built by the Fowler Family in the 1960s and was called Fowler Lake till the mid 80’s when the name was changed to Chattooga Lake. 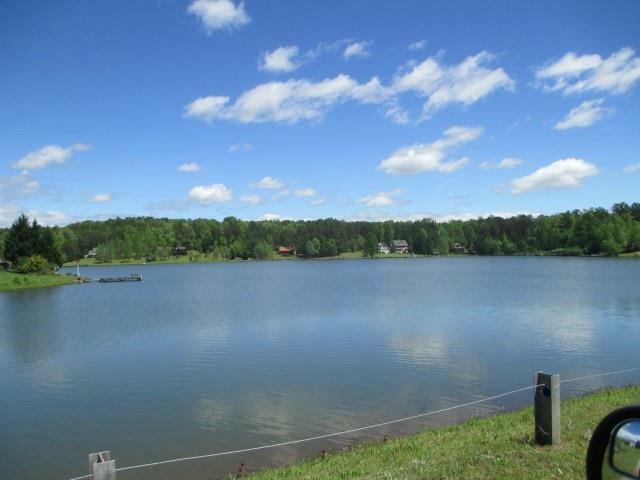 The lake is at the end of Chattooga Lake Road, behind the gate. 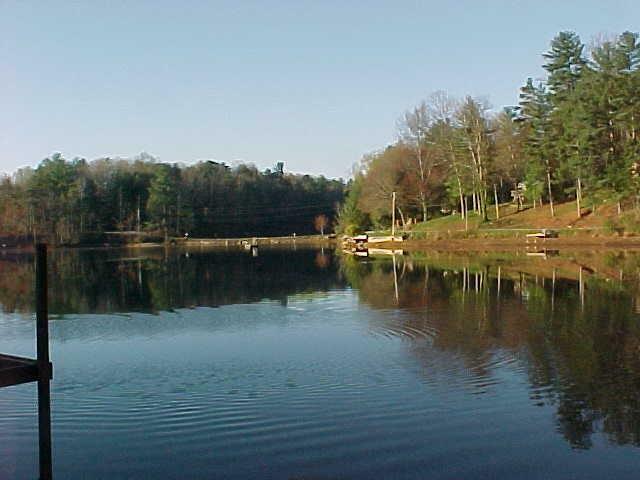 Chattooga Lake is emerald green with trees overhanging the road that circles the lake. 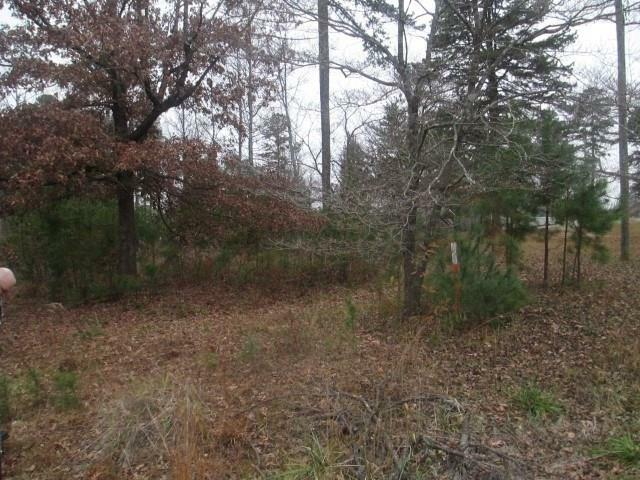 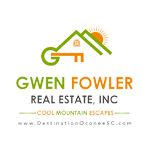 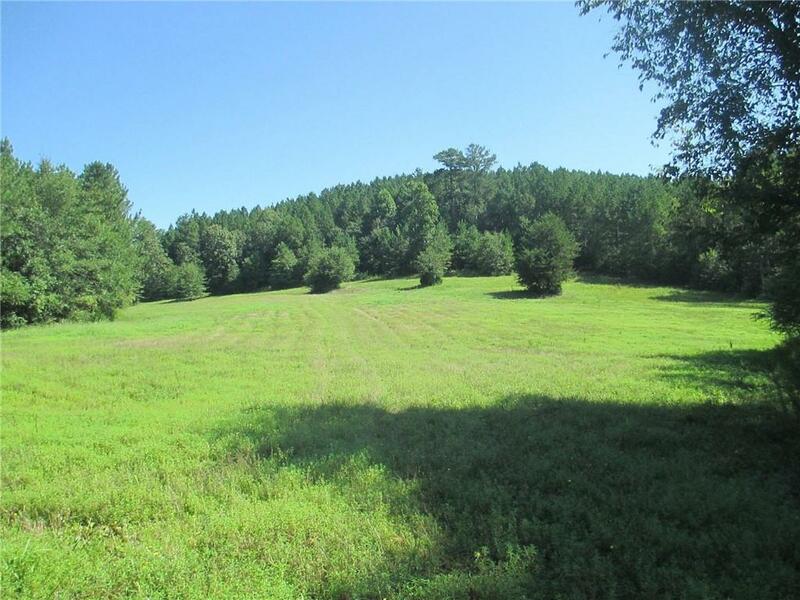 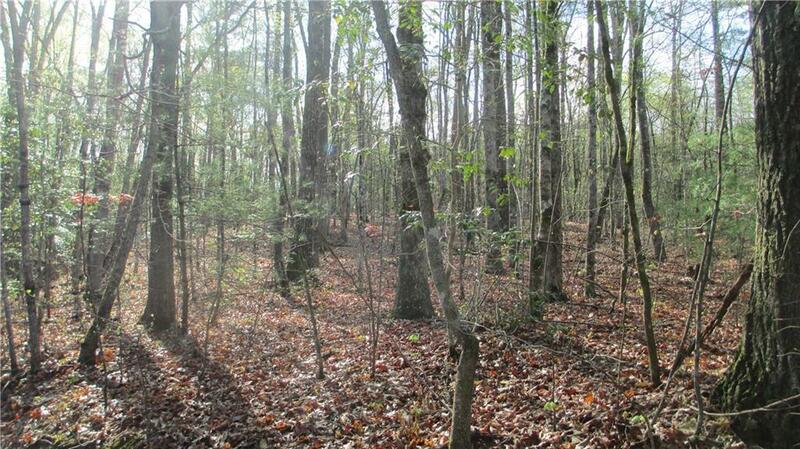 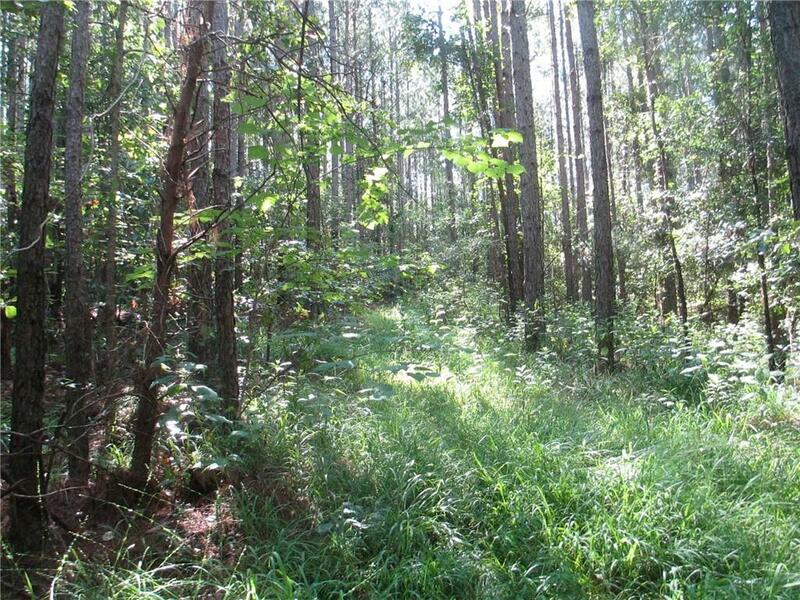 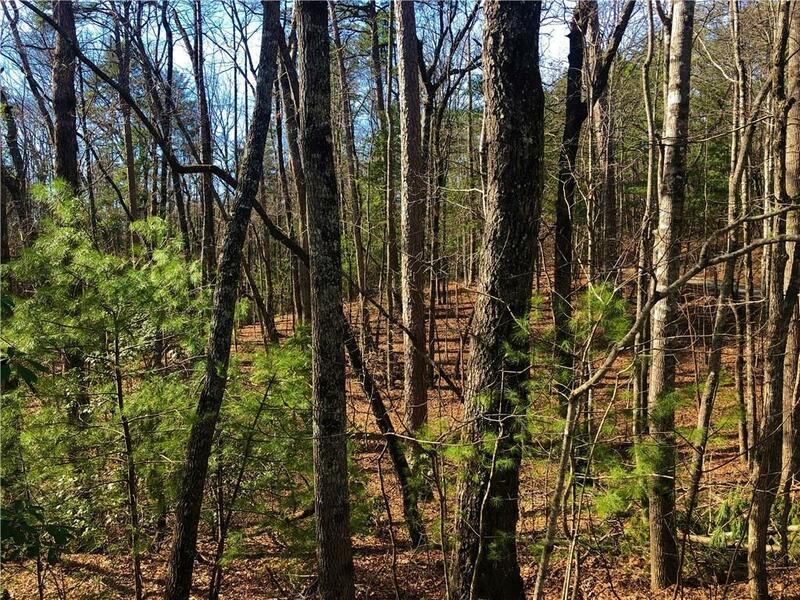 The development joins Sumter National Forest and has a peaceful feel, blending with nature. 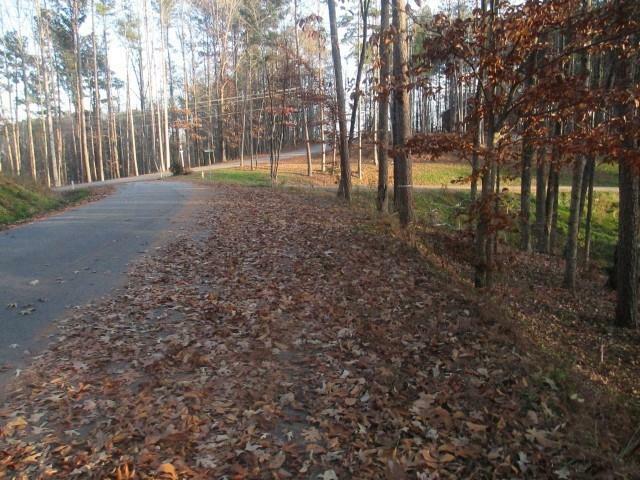 Deer, turkey, and other wild animals come from the forest into the neighborhood. 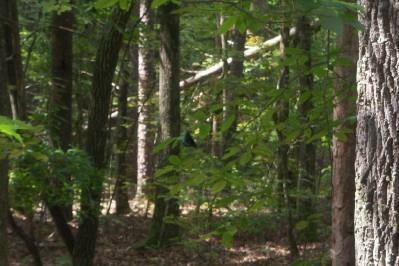 Bear have been seen also. 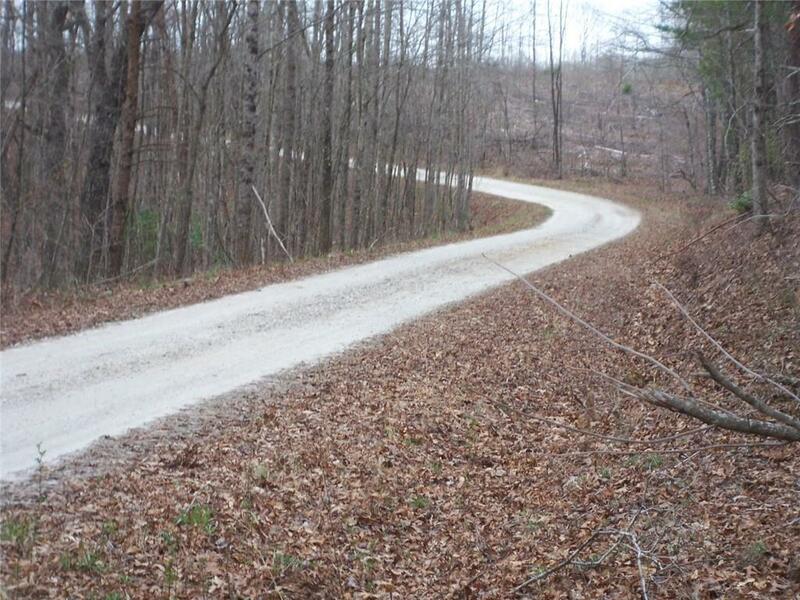 Peace and tranquility abound in the community.